Atletico Madrid will look to put aside their abysmal domestic form as they travel to France to face AS Monaco in Group A of the UEFA Champions League. AS Monaco took Europe by storm with a brilliant semi-final finish in the 2016-17 iteration of the UEFA Champions League. 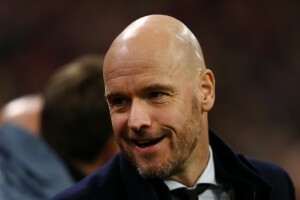 But, the following season saw the Ligue 1 heavyweights bow out of the group stage, finishing dead last in their group. Monaco have started the season in woeful form, winning just one of their first five league fixtures. One aspect that has served them well is their attack, with Monaco pumping in 7 goals in 5 games. Atletico Madrid haven’t been any better either. Los Rojiblancos have just one win in La Liga thus far. But, the primary concern for Diego Simeone is the lack of cutting edge in attack. Atletico Madrid have scored just 3 goals in 4 league games so far, something not expected from a team that boasts of the likes of Antoine Griezmann, Diego Costa, Thomas Lemar and others. The two sides have never met each other on the competitive field and it will be interesting to see how the fixture pans out. We take a closer look at the two sides. 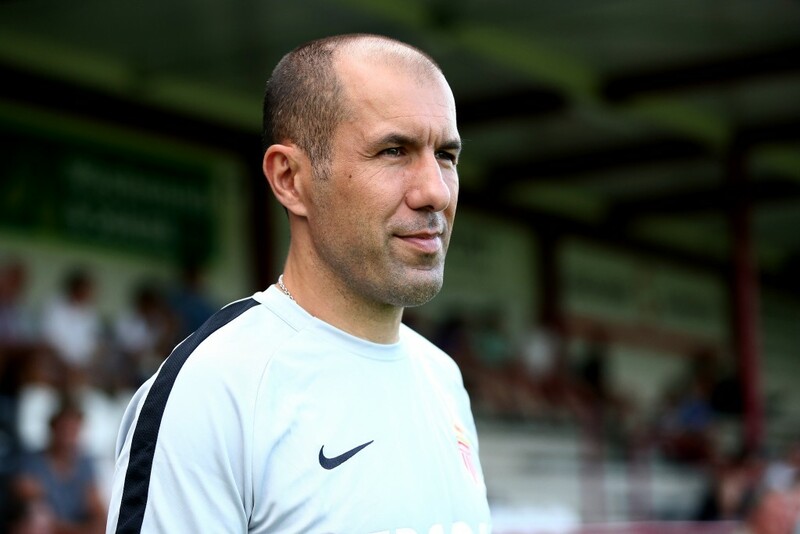 Aleksandr Golovin, Pietro Pellegri, Rony Lopes and Ronael Pierre-Gabriel are all sidelined for the fixture, piling on Leonardo Jardim’s woes. Danijel Subasic is still a doubt, which should see Diego Benaglio continue to start between the posts for AS Monaco. Djibril Sidibe and Benjamin Henrichs are set to start on either side of the defence, with Jardim likely to go with the centre-back pairing of Jemerson and Kamil Glik, despite Andrea Raggi regaining fitness. Jean-Edues Aholou and Pele should start at the base of the 4-2-3-1, with Youri Tielemans almost a certainty in the number 10 role. Radamel Falcao is fit to start and should lead Monaco’s attack, especially with Pellegri out injured. One of the spots on the wing should be taken up by Nacer Chadli, who will be responsible for the left side of attack. In the absence of Rony Lopes, we could see 17-year-old Willem Geubbels start on the right. Santiago Arias is out and Lucas Hernandez is a doubt, which means Juanfran and Filipe Luis will start on the respective sides of the defence. Stefan Savic and Diego Godin should be the quintessential pairing at heart of the Atletico Madrid defence. Rodrigo has started well after joining from Villarreal and should partner Saul Niguez in midfield, with Koke and Thomas Lemar on either side of the duo. Vitolo could have been an option but the wide midfielder is yet to recover from his injury. Diego Costa and Antoine Griezmann should start upfront, especially with Nikola Kalinic not fully fit. Diego Simeone will hope for the pairing to start firing on all cylinders after a dismal start to the 2018-19 La Liga campaign. 1. AS Monaco have faced Spanish opposition the most in European competitions, with a record of 8 wins, 4 draws and 8 defeats in 20 matches so far. 2. Atletico Madrid though, have an ominous record against French teams, with just 1 loss in 15 games in European competitions. 3. AS Monaco and Atletico Madrid have had an identical showing in the past two seasons of the UEFA Champions League, with both the teams reaching the semi-finals of the 2016-17 season before bowing out of their respective groups last term. 4. AS Monaco and Atletico Madrid also come into the match with an identical form to show in the domestic fixtures, having won just one of their respective league matches so far. 5. Falcao has a record of 48 goals and 7 assists in 55 matches in all European competitions. 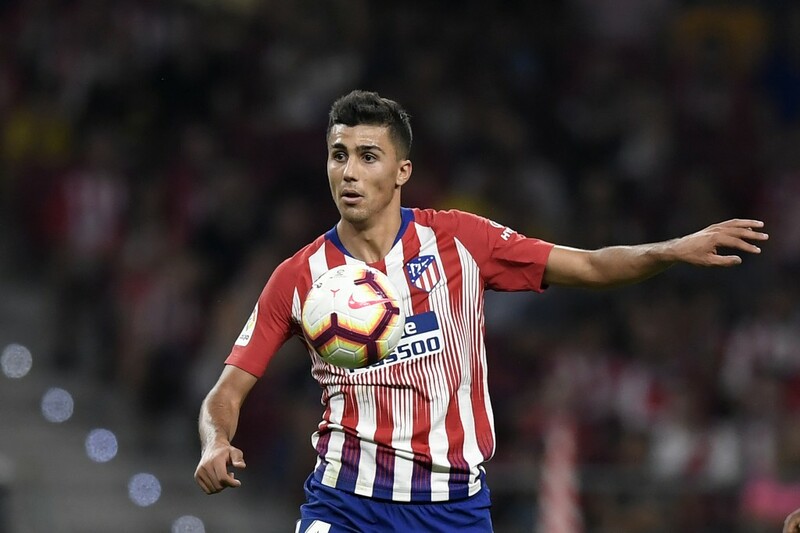 Atletico Madrid decided to splash the cash to bring back Rodrigo, better known as Rodri, to the Spanish capital, having started out within the Atletico youth system. And it seems the move is already paying off, with Rodri putting in inspired shifts in midfield. With AS Monaco likely to field two defensive midfielders as part of their pivot, expect Rodri to have his work cut out if he is to have an influence towards the final third of the pitch. Rodri’s performance should reflect in the scoreline at the final whistle. This should be the match where Atletico Madrid regain their scoring touch. There have been cases of Spanish teams having absolute polarising levels of form in domestic and European competitions. Diego Simeone does not have any of his key attackers out for the tie and this should result in some freedom in the final third. As far as Monaco are concerned, their defensive woes are likely to continue. But, Falcao’s return should aid their attack. We expect goalmouth action in France and it should end in a scoring draw.